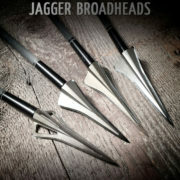 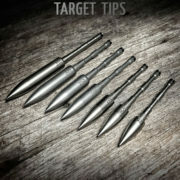 Something we have wanted forever was precision heavy weight target tips that would last the life of the arrow and beyond. 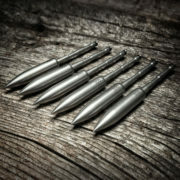 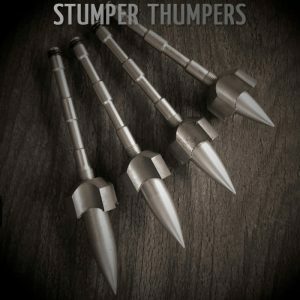 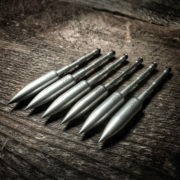 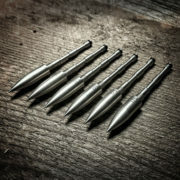 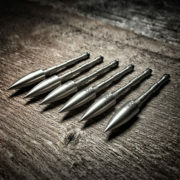 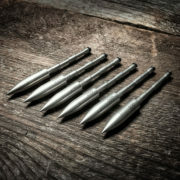 Like all Valkyrie arrowheads, the Valkyrie Target Tips are machined from superior steel and tempered to maximum hardness for strength and durability. 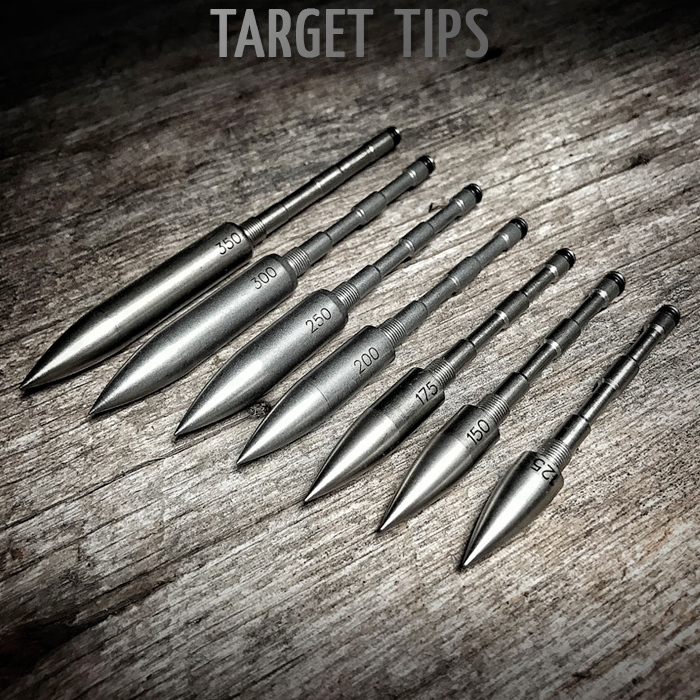 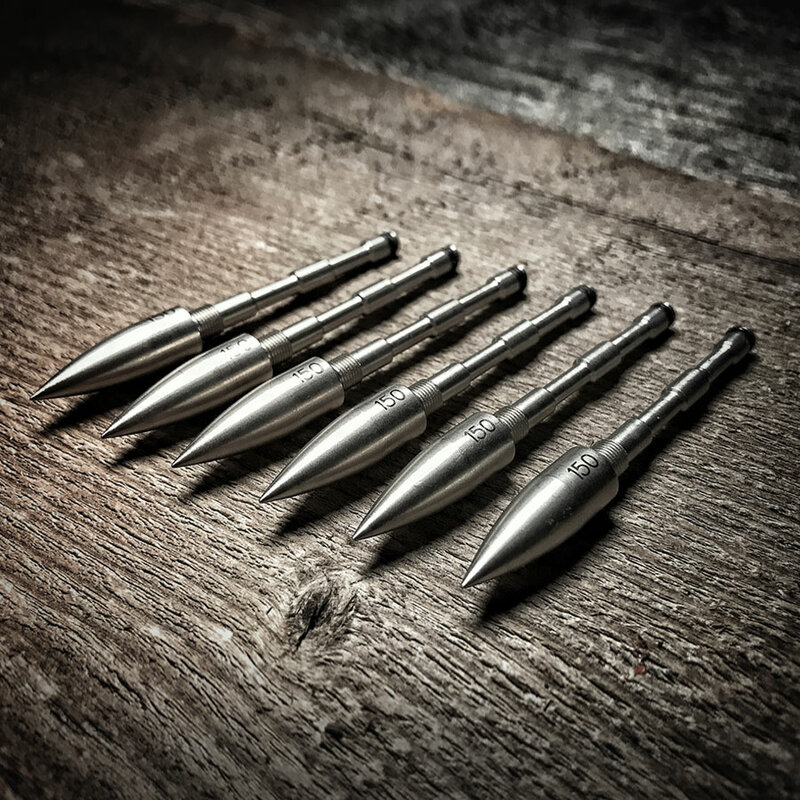 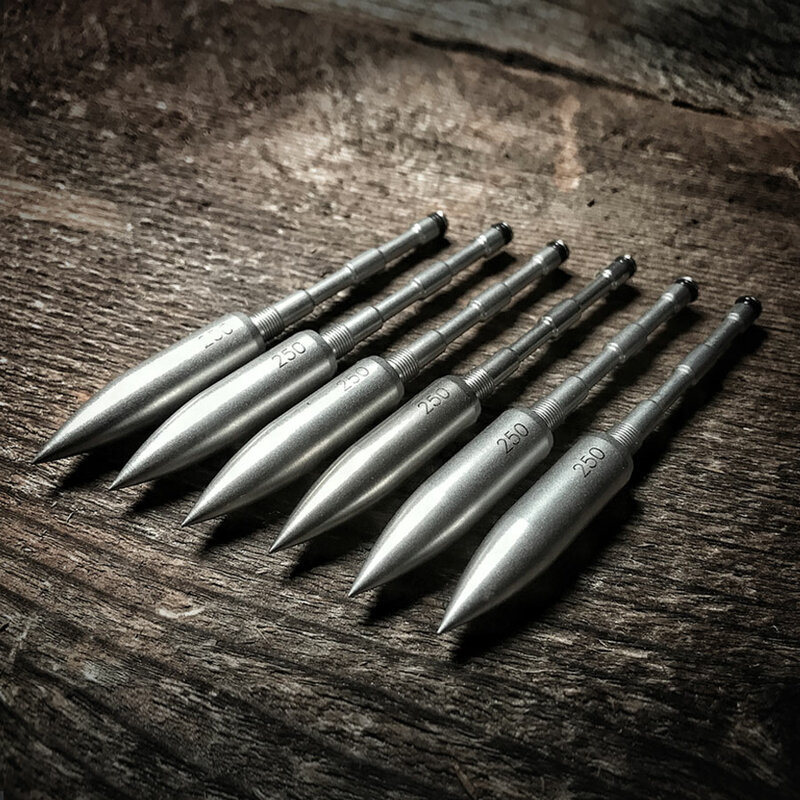 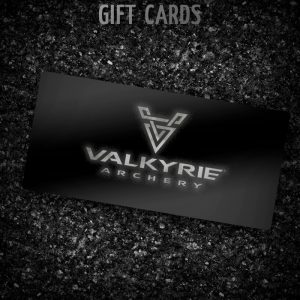 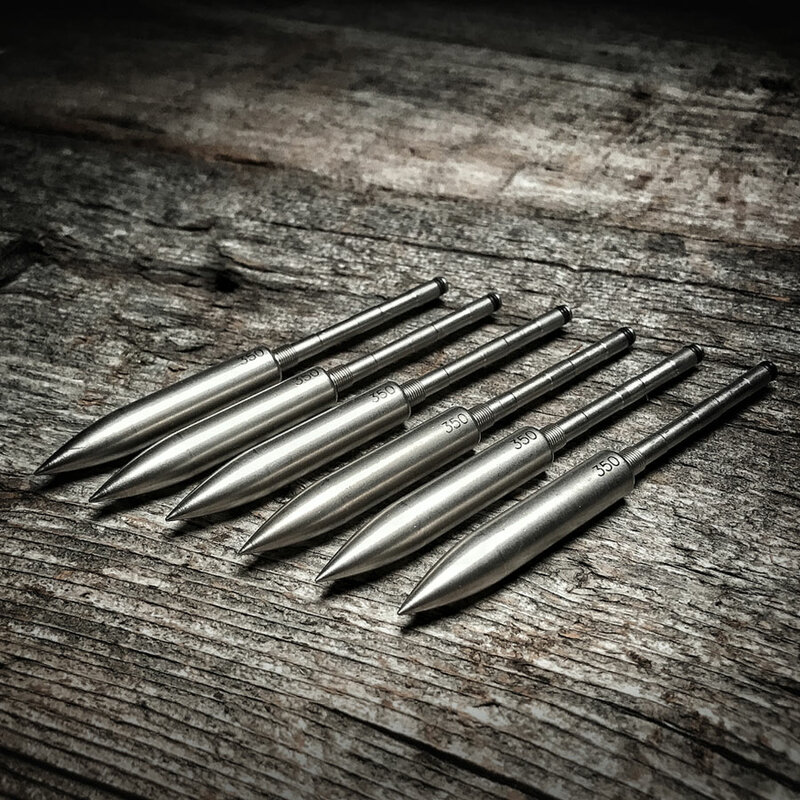 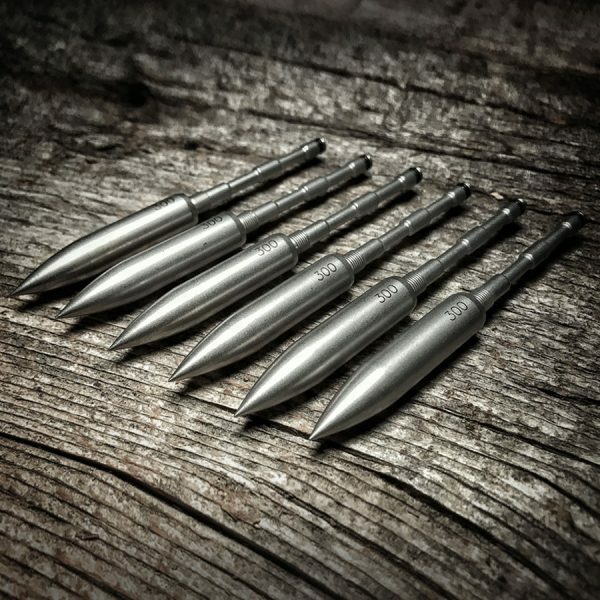 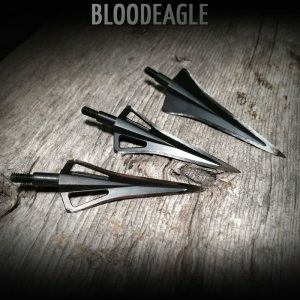 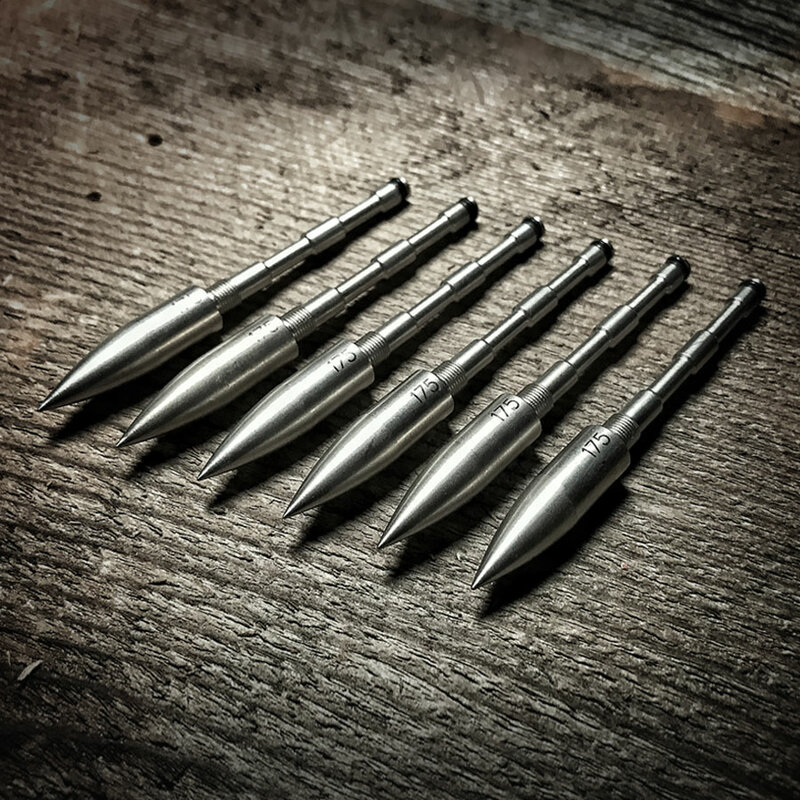 From the moment you slide the Valkyrie Viking Centerpin into your arrow you will see why Valkyrie Target Tips are one of our proudest achievements and worth every penny. 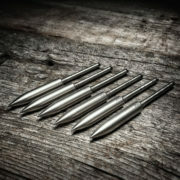 Valkyrie Target Tips are available in 125, 160, 180, 200, 225, 250, 300 and 350 Grain Centerpin. 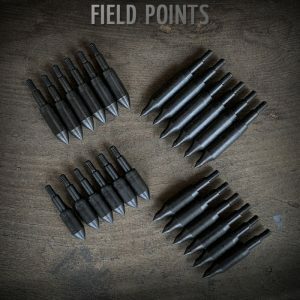 200 and under are flush with Viking Centerpin Sleeve, over 200 are EZ pull shaped.